Home > Latter-day Saint Blog Posts > Are Latter-day Saints Born-Again Christians? Members of The Church of Jesus Christ of Latter-day Saints unequivocally affirm themselves to be Christians. They worship God the Eternal Father in the name of Jesus Christ. Read more about each of these points in the article “Are Mormons Christian?” in the Gospel Topics Essays, a subsection of Gospel Topics on LDS.org and also in the Gospel Library app. 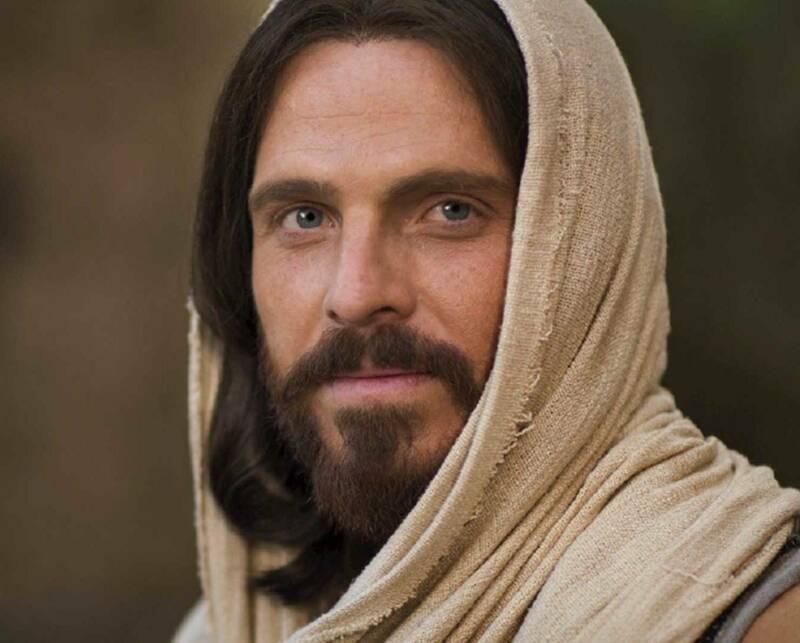 See the article “Explaining Latter-day Saint Beliefs: Jesus Christ” for a list of online resources that explain more about our belief in Jesus Christ. “What does it mean to be a Christian?” (page 22 in the January 2014 issue of the Friend magazine) provides a simple explanation for children. To learn more about Mormons and their belief in Christ, see JesusChrist.lds.org. LDS365 : Are Latter-day Saints Born-Again Christians?